← Arsenic In Our Environment: Are Levels Unsafe? Event Archive Note: For a very quick snapshot of how things went at the Sept. 19 cafe, “Feeling and Dealing with Pain: The Science of Pain Management,” (where the conversation was so lively we forgot about the break and talked for two hours) check out the Science Cafe Pain Management wrap up quick blog on GraniteGeek. 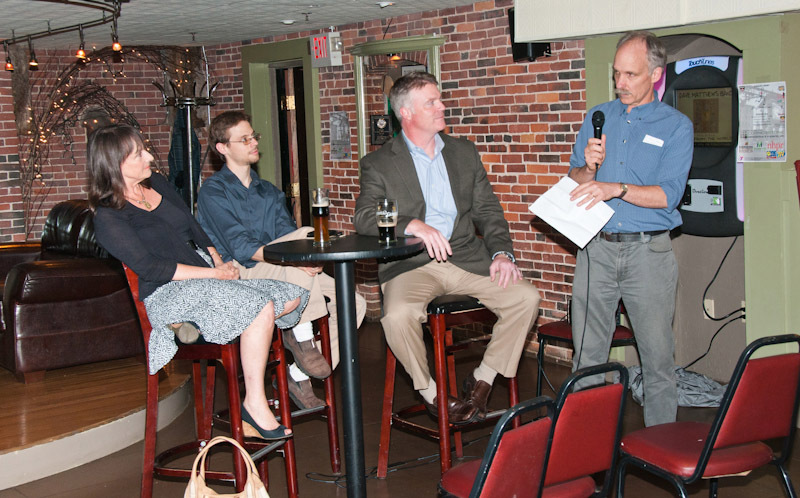 (Photo by Earle Rich) The Sept. 19 science cafe on pain management – from left, Dr. Seddon Savage of Dartmouth; Paul Mosier, acupuncturist; Dr. Brian Klagges, Elliot Hospital; moderator Dave Brooks. Science Cafe New Hampshire is pleased to introduce the panelists for their upcoming event on The Science of Pain Management happening September 16, 2012 from 7 p.m. to 9 p.m. This event will be taking place at The Barley House in Concord, NH, a comfortable atmosphere to enjoy food and drink while participating in the conversation. The Science of Pain Management discussion will revolve around a panel of experts from New Hampshire who can address both traditional treatment plans for patients with chronic pain as well as alternative paths of relief such as acupuncture. 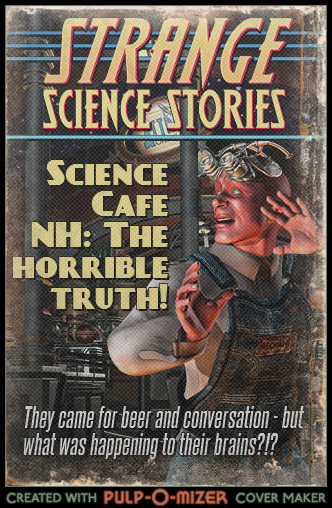 In this two-hour Science Cafe, attendees will have the chance to hear a diversity of viewpoints, ask questions of the panel and contrast the different philosophies and treatment options. The panel will feature a variety of contributors in the field of pain management research. These individuals will all provide a unique perspective that will drive the conversation and engage listeners. One of these panelists is Brian D. Klagges, M.D., Medical Director of the Elliot Hospital Pain Management Center. Dr. Klagges trained in General Surgery at the Tufts Medical Center, and completed both Anesthesiology residency and an Interventional Pain Management fellowship in Boston, MA. He is a Diplomat of the American Board of Anesthesiology, and has sub-specialty certification in Pain Management with a focus on advanced neuromodulation techniques and minimally invasive therapies for the treatment of back pain. Another contributor to the pain management discussion is Seddon Savage, a clinician, educator and policy advocate in the fields of pain medicine and addiction medicine. She is a past President of the American Pain Society, a national community of basic and clinical science researchers and diverse clinicians including physicians, nurses, psychologists, pharmacists and others devoted to the prevention and treatment of pain. Seddon currently serves as Director of the Dartmouth Center on Addiction Recovery and Education, a policy and education center at Dartmouth that brings together faculty, students and others in the to advance understanding of substance and addiction issues. She is also Medical Director of the Chronic Pain and Addiction Treatment Center at Silver Hill Hospital in Connecticut and is an Associate Professor of Anesthesiology on the adjunct faculty of Dartmouth Medical School. Please join in the discussion at The Barley House in Concord, NH on September 16th. 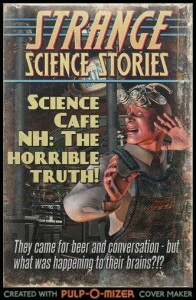 Stay informed on this event and future discussions by visiting Science Cafe New Hampshire on Facebook. This entry was posted in Health, HomePage and tagged alternative, health, medicine, pain, science, traditional. Bookmark the permalink.